This Pai Certified Organic BioRegenerate™ Rosehip Oil is the most concentrated Rosehip Oil on the market*, and really pushes the boundaries of what a Rosehip Oil can deliver to your skin. 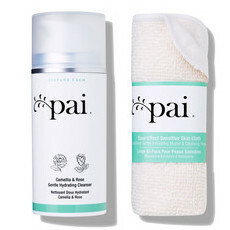 Pai uses volcanically sourced CO2 to gently extract the oil while preserving the complete properties of the plant by not cold pressing. This results in a unique, concentrated "fruit" oil with twice the regenerative sterols and five times the carotenoids of the more regularly used seed oil. 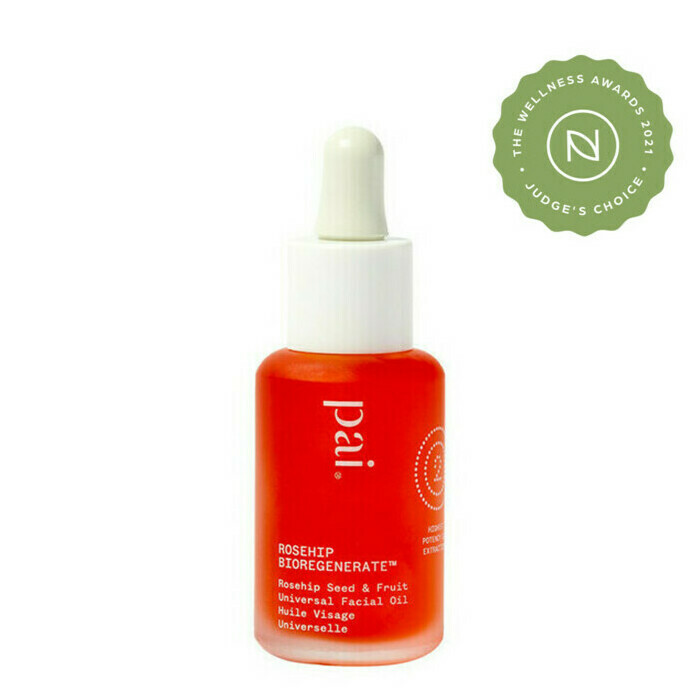 Clinical studies show that Rosehip is effective at improving the appearance of scars, stretch marks, sun damage, pigmentation and fine lines as it is rich in concentrated trans-retinoic acid, a derivative of Vitamin A that converts to beta-carotene and is known to help naturally support the skin. It also has a high concentration of essential nutrients which feed the skin, helping it to look clear, healthy and vibrant, including 100% natural Vitamin E (from Sunflower), which is known to assist in the visible reduction of sun damage and in improving the skin's overall texture and elasticity. 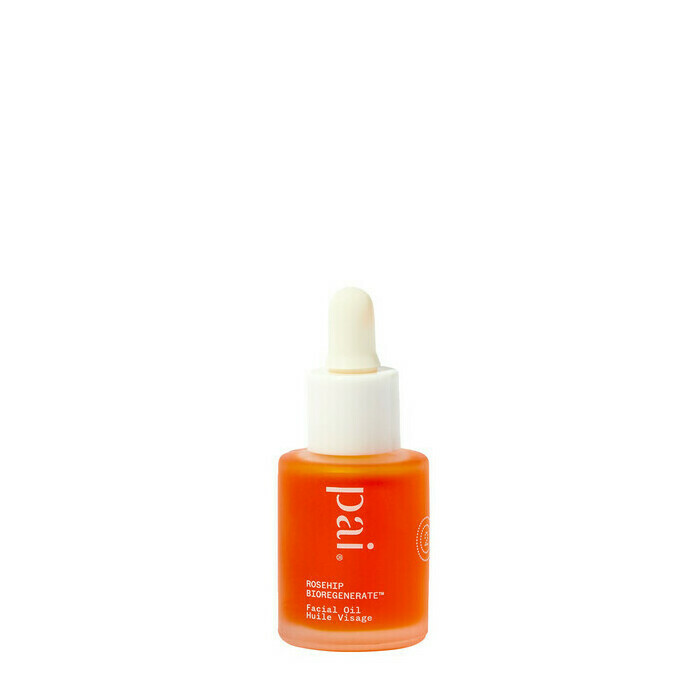 This oil does not cause any additional sun-sensitivity, so it can be applied both day and night, even around the delicate lip and eye area. 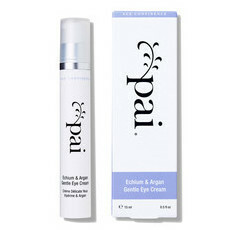 It contains Omegas 3, 6, 7 and 9 to help support and smooth the skin and antioxidants to help repair and protect. 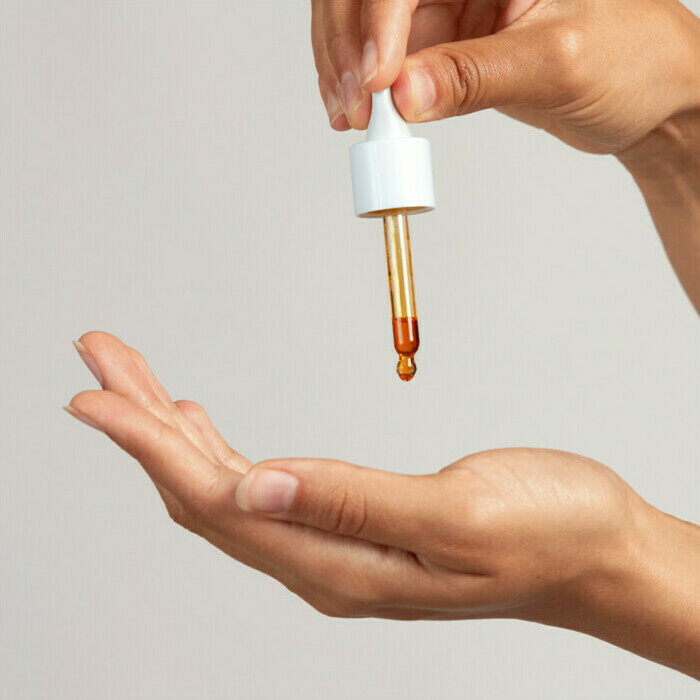 Rosehip Oil, Vitamin A, Vitamin E.
Apply 2-3 drops to the palm of your hand and use fingertips to gently massage into clean, dry skin on face or body. Allow the oil to fully absorb before dressing. I am a bit ambivalent about this product. Smell is not great, but not an issue if applied before bedtime. It does give a nice tan glow. 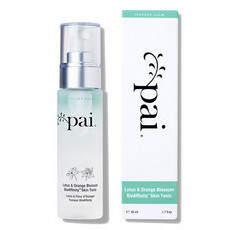 I used it with facial mists to help distribute evenly. 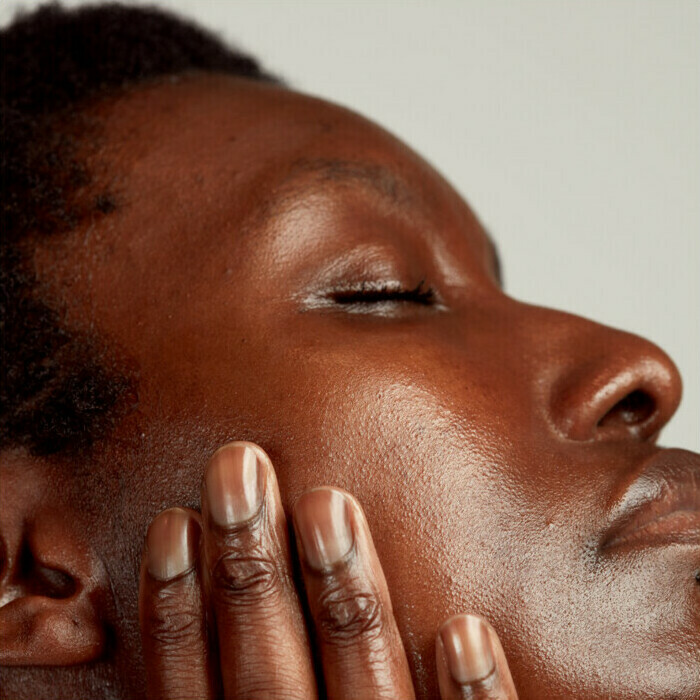 After a while my skin became irritated, so I stopped using. AMAZING!! LIQUID HEAVEN! We can't live without it, it takes care of everything. This oil is so delightful, you only need a little bit as it goes a long way. Smells absolutely delicious and makes my skin feel great. I'm on to my second bottle.